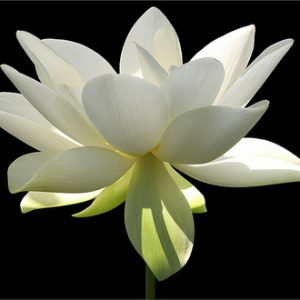 With the Full Moon in Libra opposite a strong Uranus/Sun conjunction (and still squared by Pluto) we are working on liberating our selves to inner peace as awareness. This is emphasized by the lunar eclipse representing endings and beginnings and moving us further toward Self knowing—that is the absence of separation—everything is our true nature. The will is strong to overcome limitation and to accomplish—wherever you are, the goal is clear and the energy to achieve is colossal! Coming into focus is our relationship issues. Being free of expectation with loved ones that often means discovering new layers of emotional insecurity and willing to feel all of what we may have stuffed away for considerable time. We cannot be in peace if there are buckets of the denied defining our landscape. We must accept “what is”, embrace it all. In the next few days (the Sun/Uranus conjunction is exact on the 6th) the pressure to let go will be accentuated by various planetary and point positions. 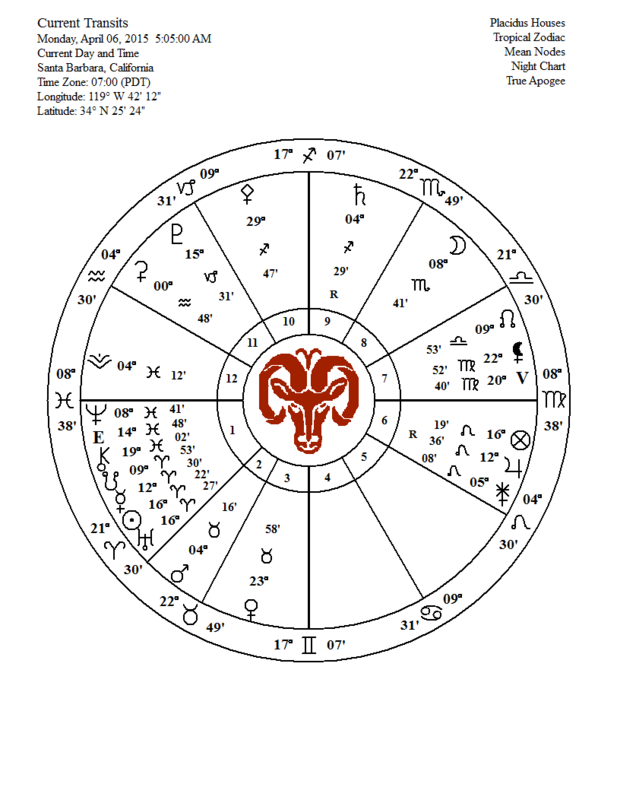 The Black Moon Lilith, a power point in the chart where lie our deepest fears and greatest ‘strengths’ conjuncts the vertex, the point where we attract to us those people who can guide/urge us beyond limitations. We can therefore be prepared for possible interactions that will intensify the need to grow beyond self judgment and criticism based upon habitual self doubt. As this is an ongoing process we should be content in knowing that it all serves to weaken the grip of the ego in order to more easily penetrate the illusion. Saturn remains retrograde in Sagittarius until August 1/2 creating greater focus on that which does not serve us. Saturn’s trine to asteroid Juno brings us face to face with what really irritates us. Our projections are up for scrutiny. Juno, patron goddess of Rome, was frequently dissatisfied as her ‘husband’ Jupiter tended to stray whenever the urge seized him. Juno’s dissatisfaction with her spouse and her spirited acts of retribution is related in many myths. As a goddess of marriage one might imagine that her thoughts pertaining to this institution were quite biased based on her personal experiences with Jupiter. What a load of thoughts floating about in the collective consciousness! Over the many centuries a lot of thoughts have been generated and hang there influencing humanity in a way that perpetuates patterns. As we flow more easily with what is, without dwelling on judgment or criticism but accepting our experience here, knowing that our true nature is not this accumulation of beliefs, we are free. have no doubt that liberation is assured for everyone; each at their own pace. 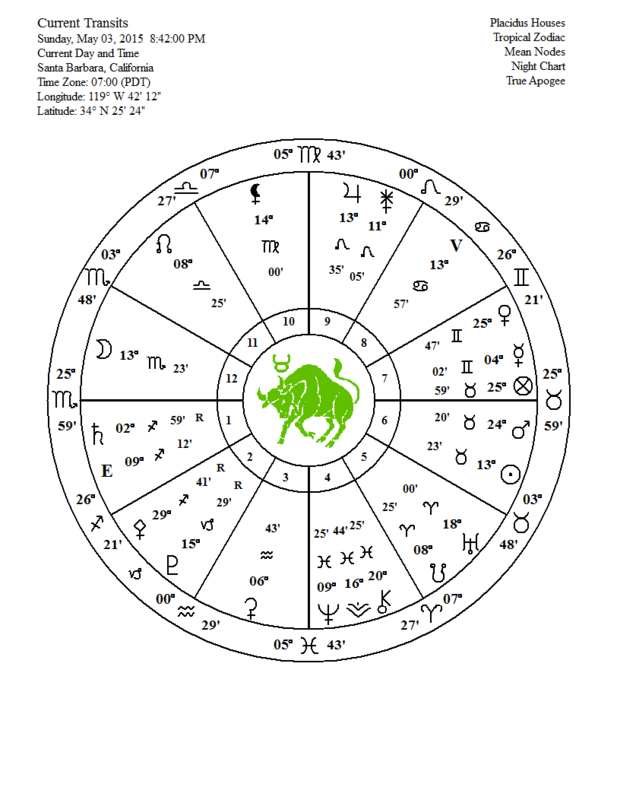 As Mars transits Taurus here until May 13, it will be interesting to observe as people are less concerned about personal security and more about the overall position of Self as the macrocosm igniting a sense of overall well being. Idealism then, is not a belief but the realization that this experience here is perfect in itself no matter what appears to be going on around us. There is no I to define it. There is only awareness observing the multitude of expressions of ‘it’ all flowing with perfection in this amazing space.